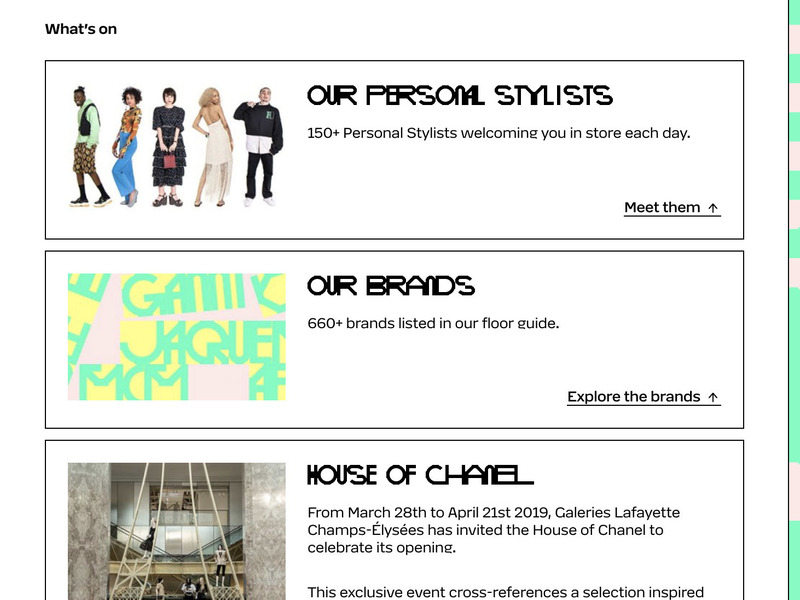 A typeface for 5 billion people, a nearly illegible logo for Galeries Lafayette, variable emoji, and seven more things that our team found interesting in March. 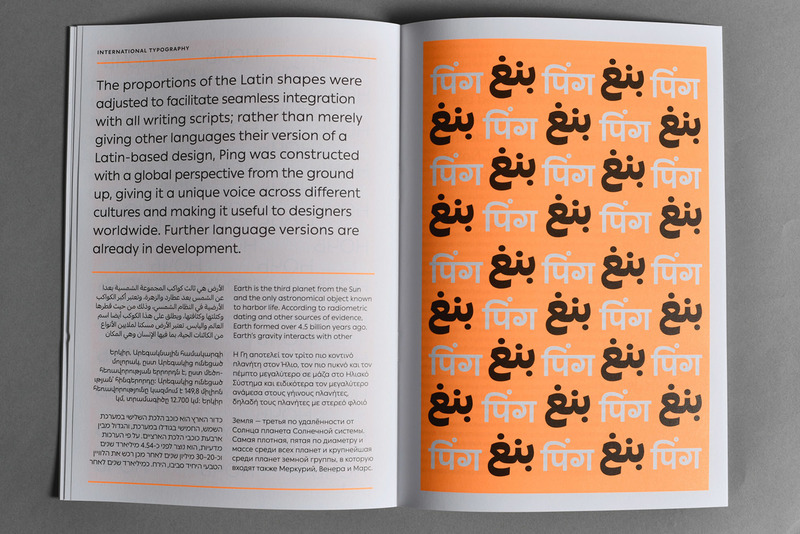 Typotheque studio presented a new geometric sans serif, Ping. 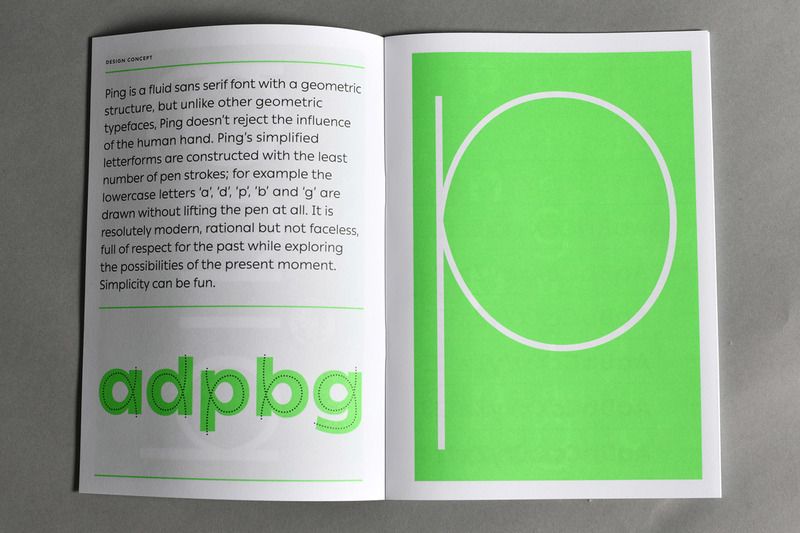 The designers claim that, for the moment, their font can be used by 65% of world population. Yury Ostromentsky: “In 2019, a font family is released with a huge list of languages supported inittialy. 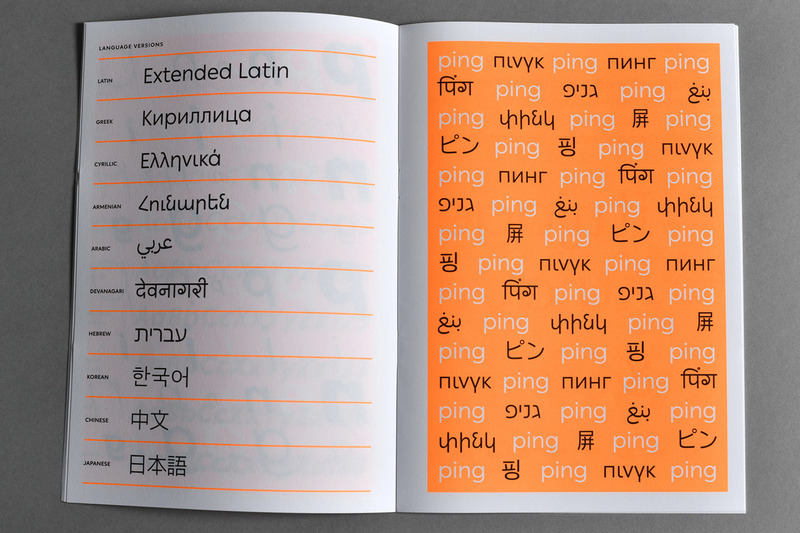 Ping is available for Greek, Armenian and Cyrillic – with Chinese, Korean and Japanese to be made available this spring, and the launch of Arabic expected later during the year. Things like that rarely happened before, and it is a genuine challenge for the industry”. 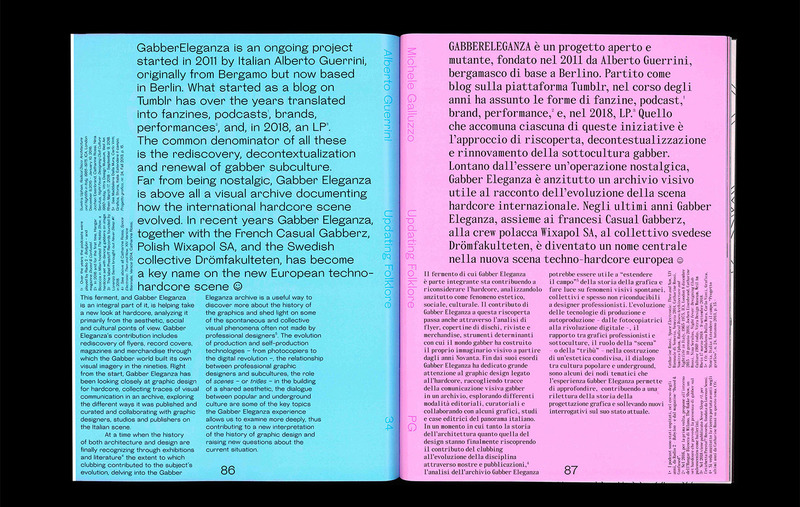 Daria Petrova pursues her experiments on Zangezi font family: in March FutureFonts released the interim version of Zangezi Sans. Both serif and sans serif typefaces can be downloaded for free, but only if you plan to use those for designing a gravestone. 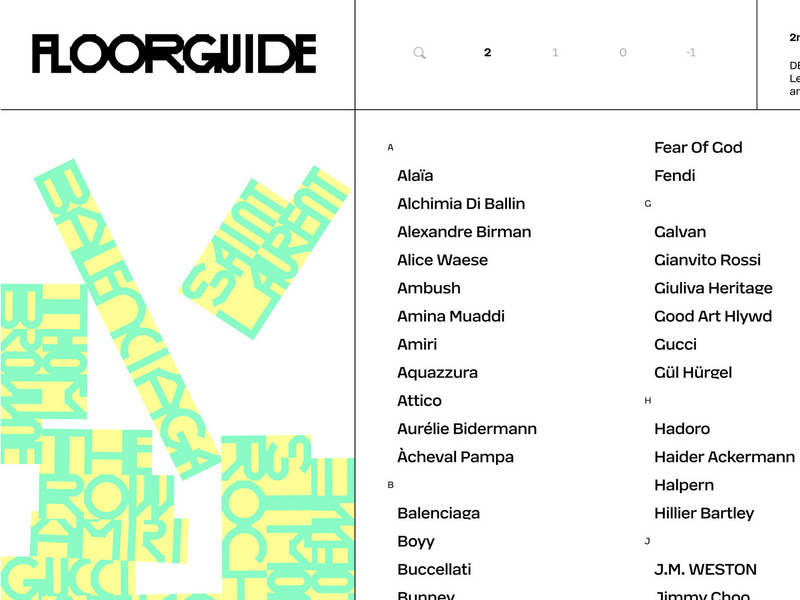 Ilya Ruderman: “What I like about this font is its weirdness, its contrast, the asymmetry, its peculiarity. 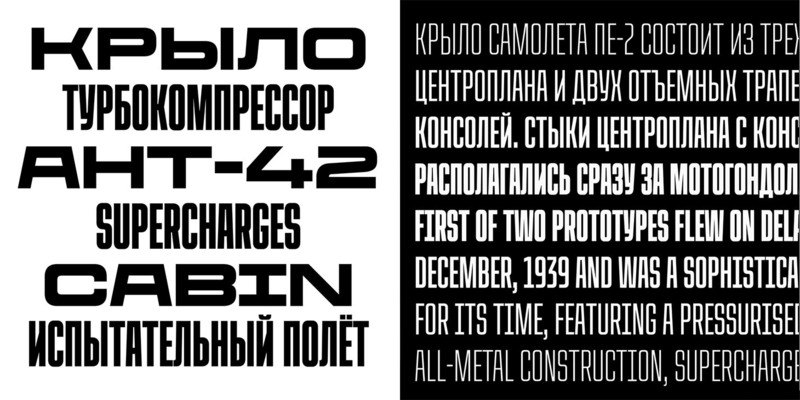 I like the way it works for Cyrillic. I mean those pretty nice endings at Ц or Щ are truly experimental, in an almost revolutionary way. Surely, there are some failures, too, but it still remains a quite successful product, the one of a laboratory kind. And, like most other typefaces at FutureFonts, the font is a weird mutant – and that’s exactly what you love about it, actually”. Contrast Foundry released its Peshka Version 0.1 on FutureFonts. 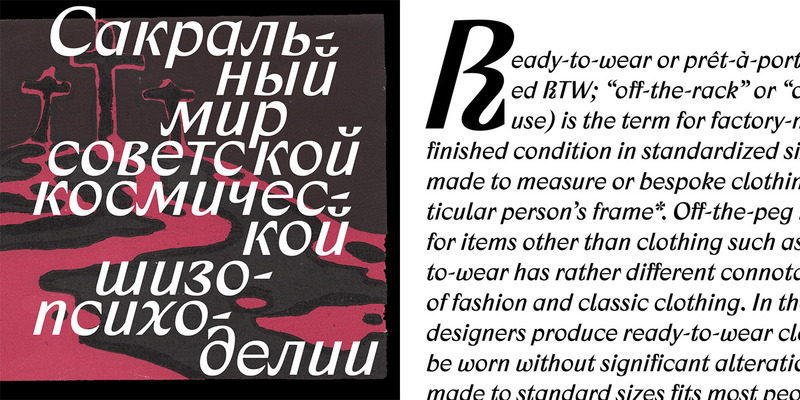 This is a sans serif typeface with variable width and density, rooting in Soviet poster lettering from the 1920s. Free updates, if you buy it now. One of Monotype’s designers Toshi Omagari created his own brand, Tabular Type Foundry, and released his three fonts straight away – all three monospaced, as the name suggests. According to Omagari, him having a thing for the monospaced was driven by the Japanese writing system, paired with his massive interest in retro video games. 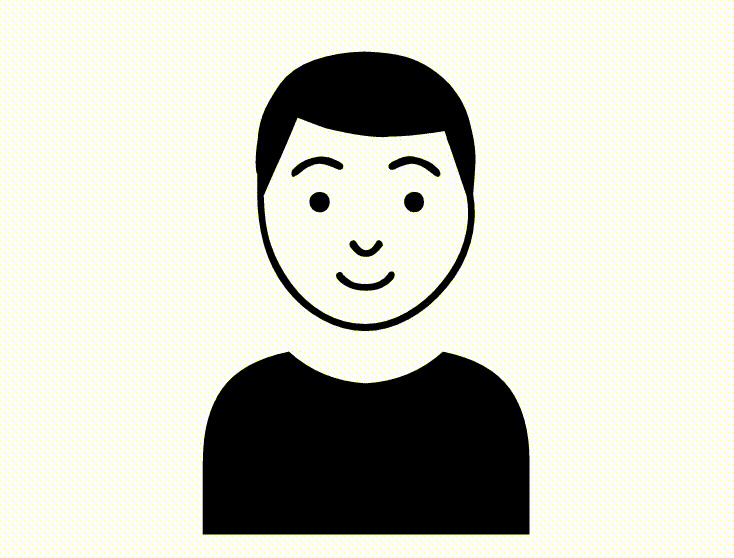 Ilya Ruderman: “Toshi is a very talented young designer, highly visible figure on the global scene of font industry. At Monotype, he designs Cyrillic, and he is not bad, – clearly, he does make mistakes, and yet he makes fewer mistakes than anyone else. 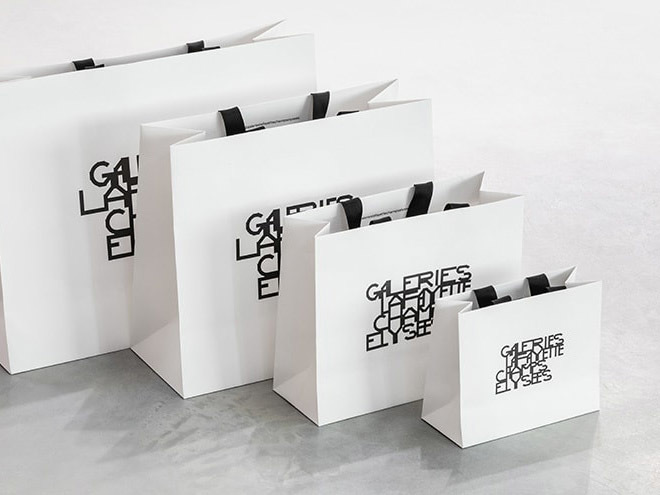 Omagari opened his own studio, and released three fonts without quitting his main job – that does him credit. 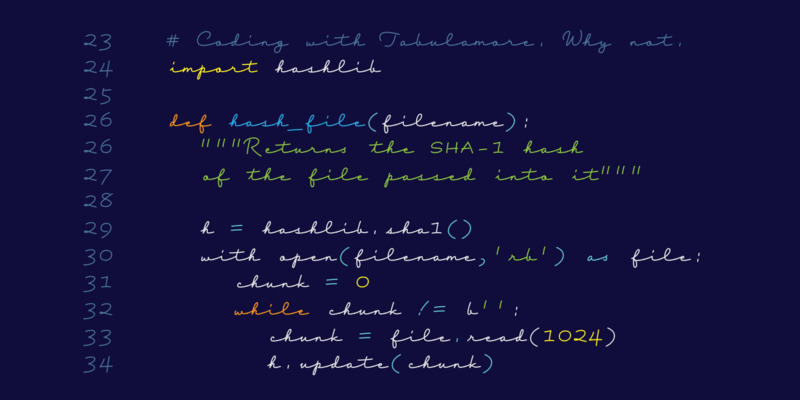 I’m particularly fond of Tabulamore Script, since it is really not a simple task to make a monospaced script font work well, and look good at the same time. He was able to manage both aspects – and the stuff looks truly state-of-the-art”. Cursive typeface was first introduced at Aldine Press in the late 15th century. At the time, it wasn’t utilized as a supplement to Roman face, but used for texts in their entirety. 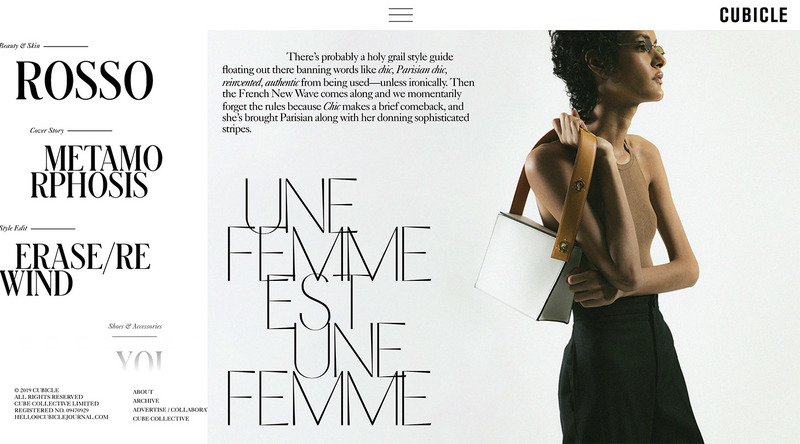 The typeface, initially inspired by the manuscripts’ handwriting, quickly grew in popularity. By 17th century, it already was widely used for emphasizing specific parts in a printed text. 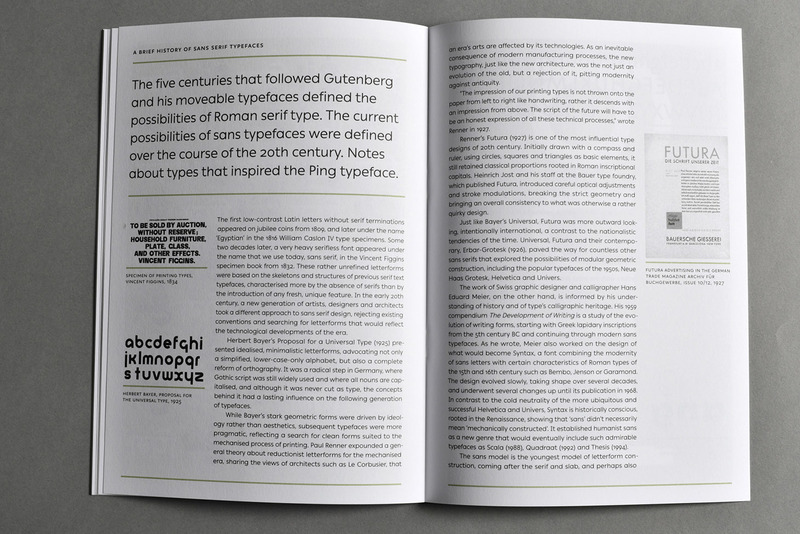 The foothold of the italic wasn’t even challenged by Die neue Typographie of Jan Tschichold – while the computer-aided typesetting made it even more popular. 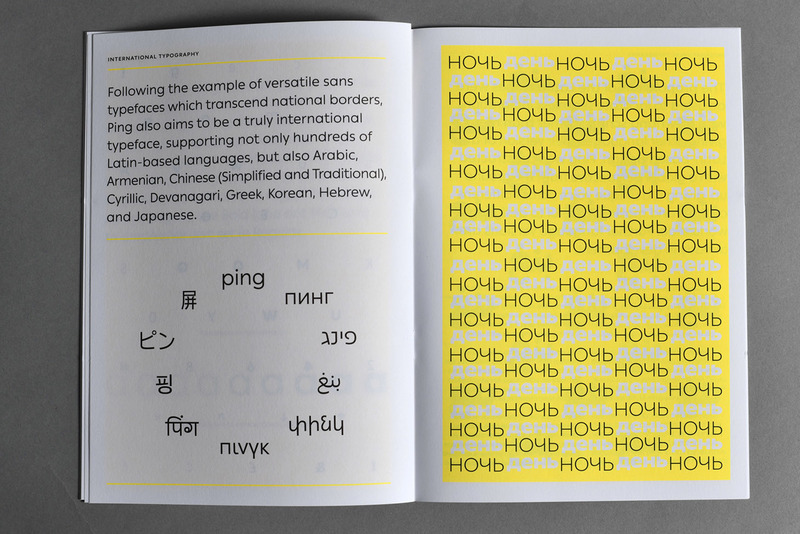 In the latest newsletter of Roman Gornitsky, the Temporary State, he shares the brief history of italic, mentions other ways to accentuate the text across different languages – and comes up with several ideas of his own. 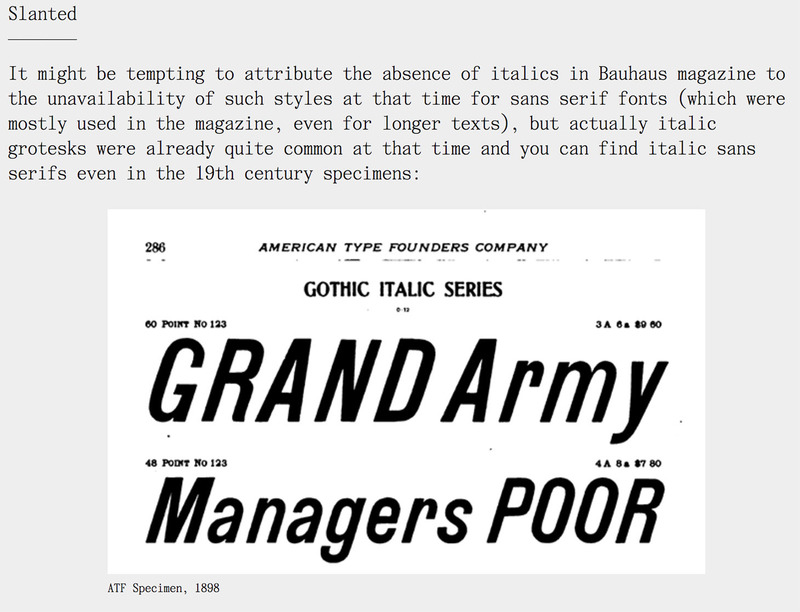 For example, his back-slanted italic form that was designed for Panama font – Gornitsky calls it Iranic. 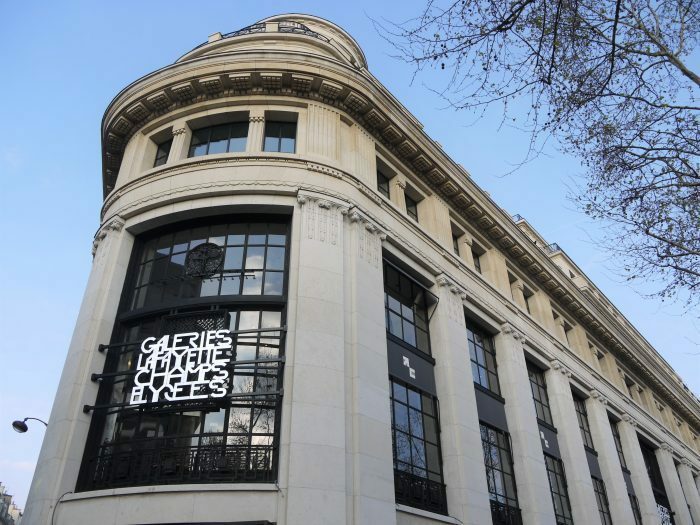 Paris-based M/M Bureau created the signature typeface for Galeries Lafayette store that has just opened at Champs Elysées (GLCE targets younger audience). Yury Ostromentsky: “A large-scale veteran institution builds its style on extremely striking, even punky typography – to the extent that it’s nearly illegible. It’s like if our TSuM, or Atrium, would have carried out their major rebranding inspired by, let’s say, CSTM Xprmntl 03. It is extremely beautiful and vigorous, extremely fancy. Someone pushing the boundaries in such a bold manner, it is actually good for the industry – or for the industries, both type and retail”. 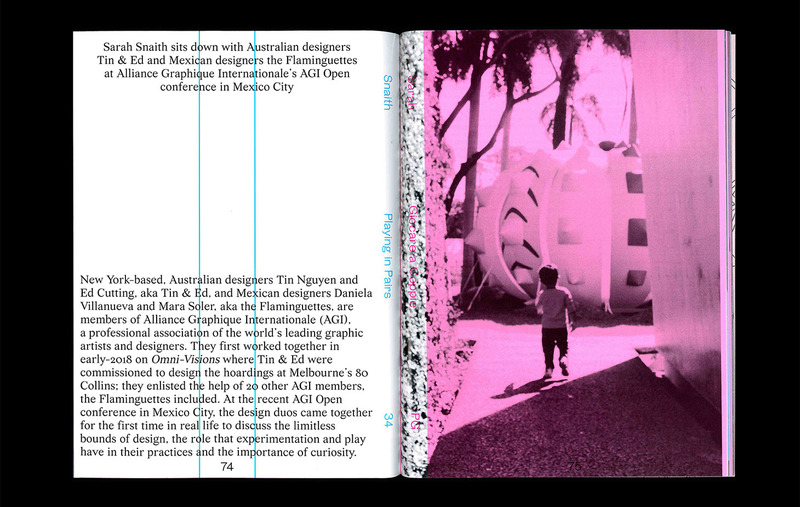 March saw the arrival of a new issue of Progetto Grafico – the magazine published by the Italian association for visual communication design, or AIAP. The entirely new, rough and sassy design was created by Italian studio EEE using the fonts by Roman Gornitsky (The Temporary State). 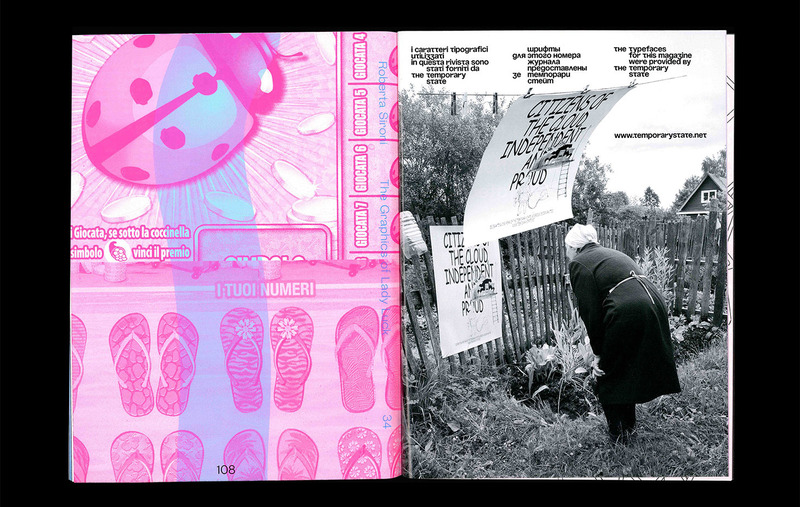 Ilya Ruderman: I find that the magazine is bizarre, very unusual. 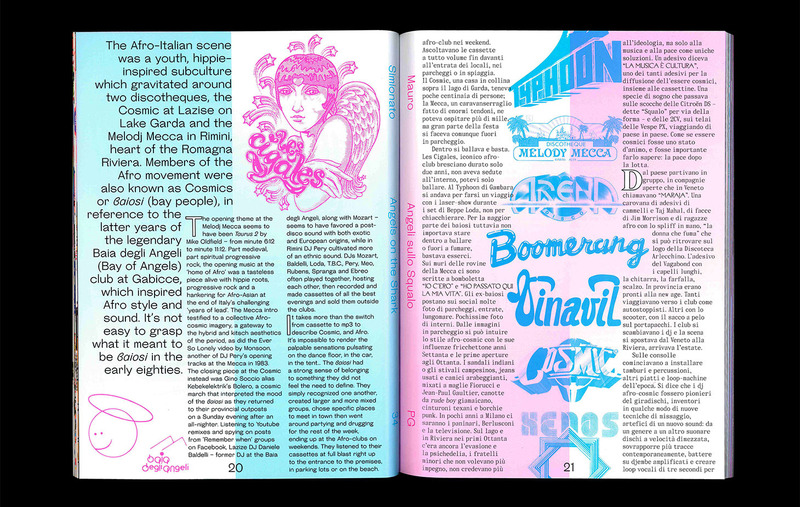 I would say it is nothing short of a miracle that we still have this printed thing on graphics design coming out regularly, as a real periodical publication - at a time like this, when pretty much everything goes online. I really liked animated version of their new cover. Actually, we are in some way connected to the magazine – the editor-in-chief, his name is Jonathan Pierini, happens to be one of co-authors of Parmigiano family”. 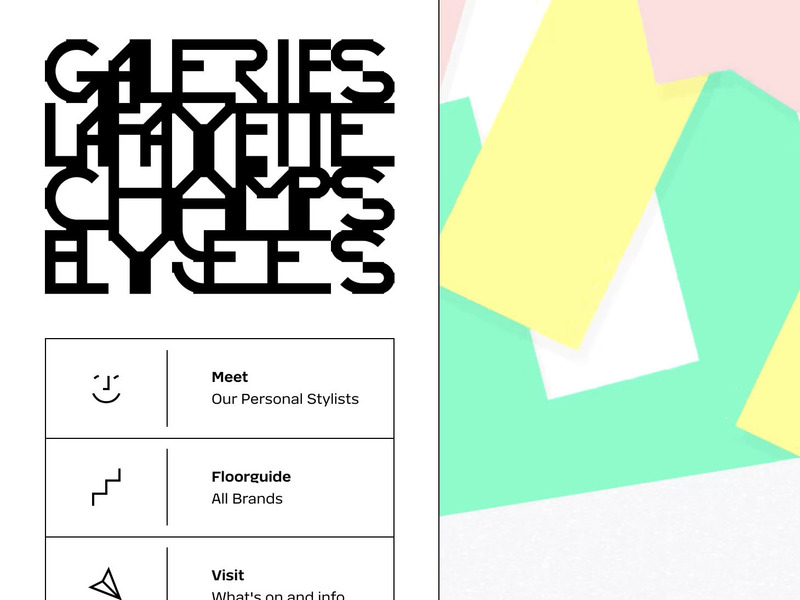 German designer Daniel Wenzel keeps posting his font exercices on Instagram: in his profile, you’d find all things animation, variability, augmented reality. 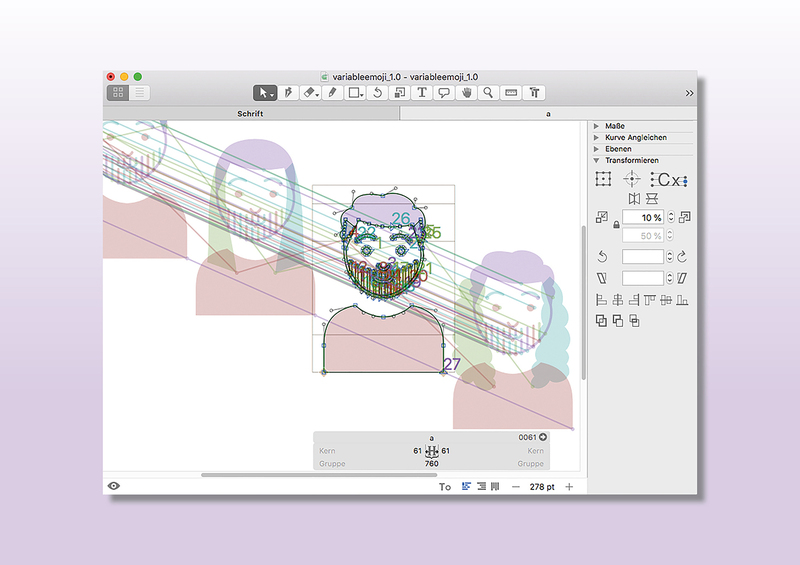 Wenzel’s personal website is also worth looking at, being all about the transformation – and the rotation (makes your browser horribly slow, by the way). Yury Ostromentsky: “And on top of that, Wenzel has designed a couple of very interesting fonts, Aigua and Schwabacher Grotesk. Those are pretty much what we mean when we say type today. Light and smart move, zero dogma, just did the job and moved on”. 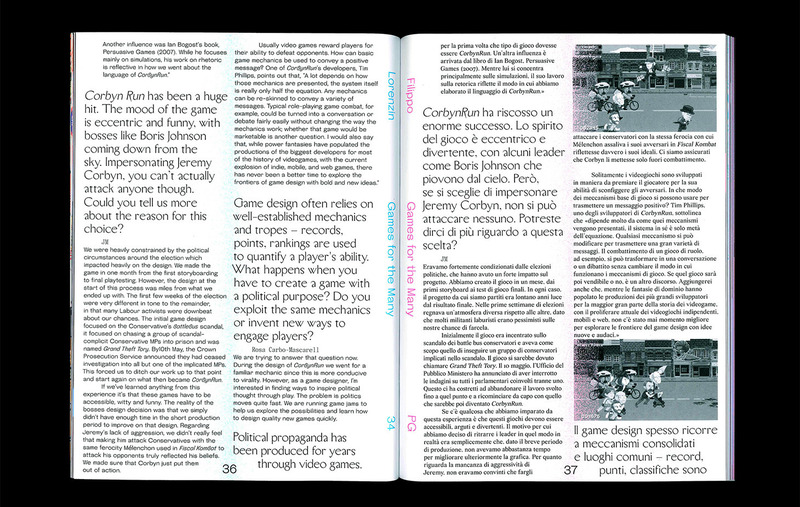 Cubicle: a great example of applying, and adjusting, the visual code of good old fashion magazines to online publications of the same sort. 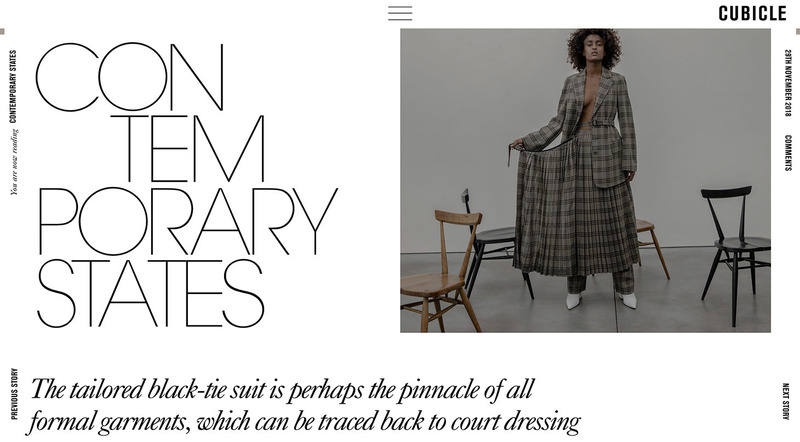 Modular grid, custom display typesetting, large photos, column-wise text placing: the magazine looks just as good as if it was printed on paper. 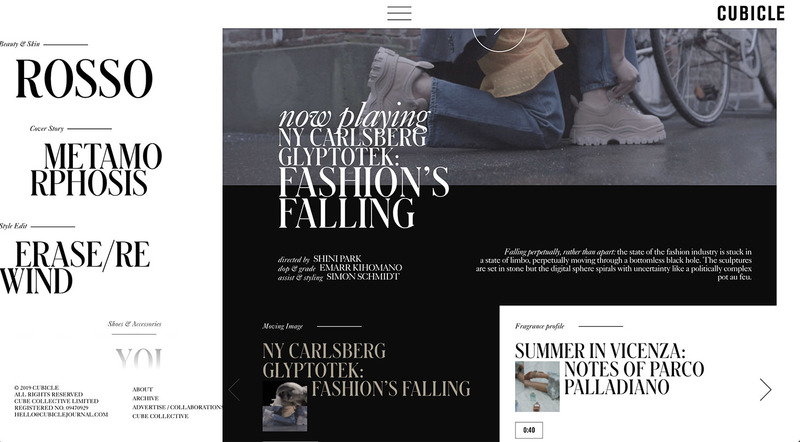 Yury Ostromentsky: “The headlines are typed using one of our favourite display fonts, Schnyder by Christian Schwarz and Berton Hasebe, designed for T-magazine. Schwarz shares the story of its creation: the editor-in-chief ran into an old poster, with a wildly crooked sign on it, at the flea market, and asked Christian to turn it into a typeface”. Sascha Lobe, a Pentagram partner, has designed several pieces for Museo Bodoniano celebrating 200 years of Manuale Tipograﬁco, a posthumous review of typefaces made by the renowned typographer. Apart from posters, Lobe produced the digital Headstone Calendar with Bodoni’s letterforms, and created a table for Pentagram headquarters in London. 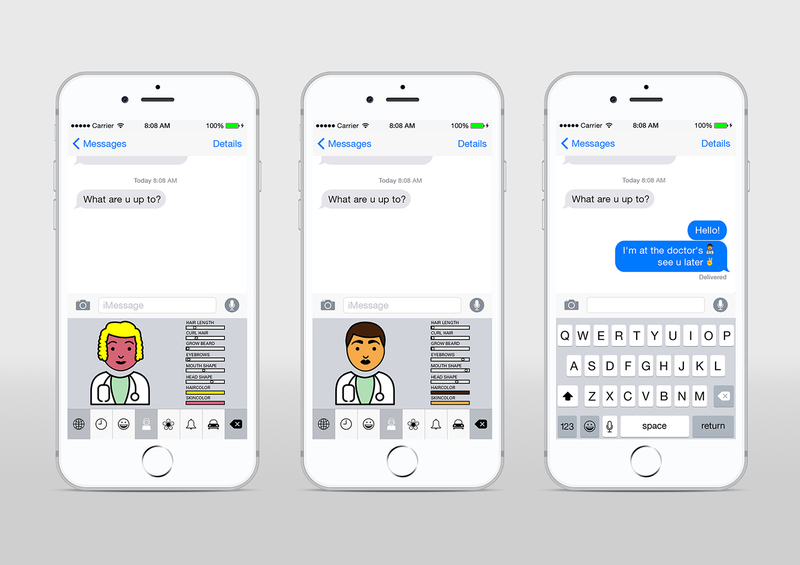 Designer from Germany Hannah Witte introduced her project of variable emojis: if implemented, everyone would be able to communicate using customized emojis, representing their user the most accurate way. 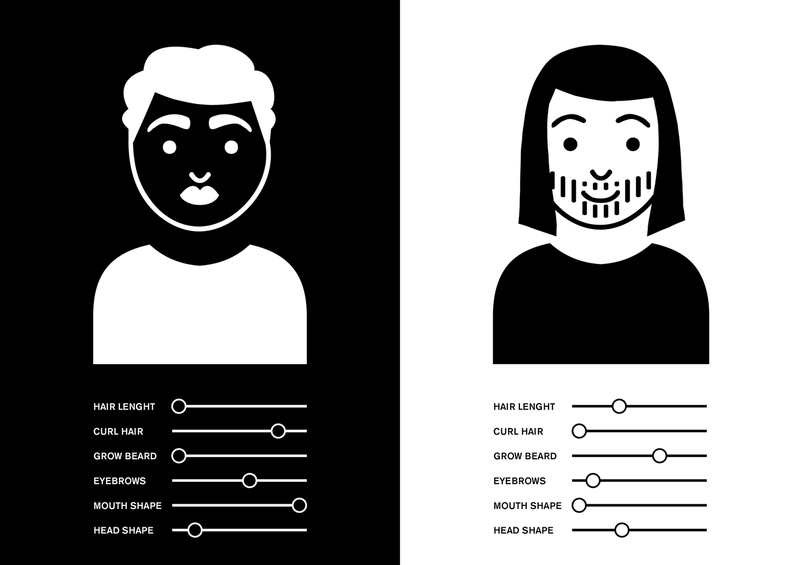 At the moment, we should settle for the prototype where you can adjust the look of your eyebrows, or decide on how thick your lips you wish (all placed on your black-and-white head). Yury Ostromentsky: “It’s certainly a very weird project in terms of quality, since the author failed to draw all details as clearly as she should have. But it’s definitely a good thing that the variable fonts’ technology is now applied not only to major, or highly specialized projects, but starts to sneak into such little and far less significant things as this one”. Did we miss something important? Do you have something to suggest? Please contact Mikhail Berezin at misha.berezin@type.today.